The Walton Family's fortune is estimated at $130 Billion. It is held by the Walmart founder Sam Walton's three children Rob, Jim and Alice and daughter-in-law Christy and her son Lukas. 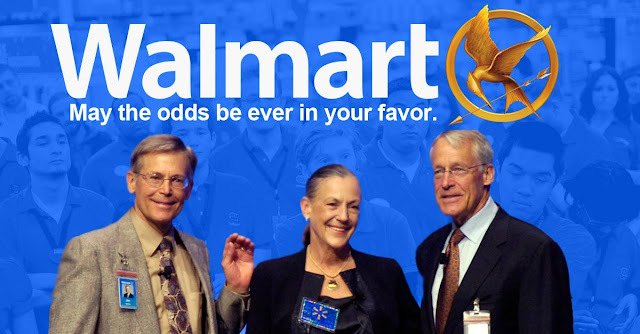 The Walton Family are the owners of the US retail giant Walmart. Walmart's shares dropped 3.1% on Thursday as their sales fell short of the market expectations. It resulted in the loss of $3.2 billion from the Walton Family fortune.